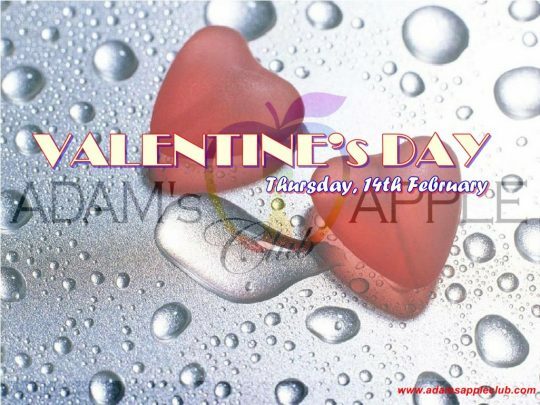 Absolutely the best Valentine’s Party in Chiang Mai in Adams Apple Club! Don’t miss our Mega Event in February. If you want to see a really good show, please come to our Host Bar. In our Gay Bar you get the best shows and the hottest Asian Boys in town. The gay scene in Chiang Mai has been owned by Adam’s Apple Club for many years, in our host bar where all your most secret dreams and fantasies become reality. Gay life can be so colorful! WELCOME to the Best Gay Bar in Chiang Mai. 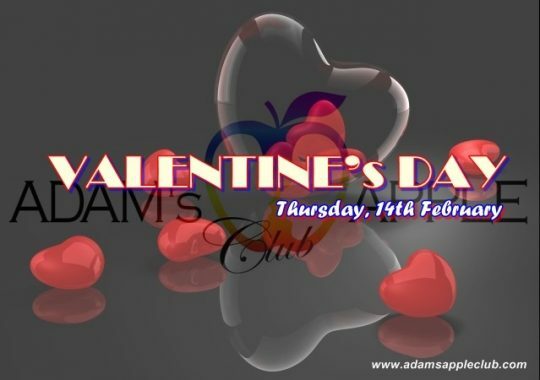 We see YOU @ Adams Apple Club Thursday, February 14th Happy to see YOU @ Adam’s Apple Club.